The 73rd Venice Film Festival will feature two films from seminal Russian directors – Dark Eyes by Nikita Mikhalkov and Stalker by Andrei Tarkovsky. Venezia Classici, the 73rd Venice Film Festival's competition program of restored film classics, to be held from Aug. 31 to Sept. 10, will feature two films from seminal Russian directors – Dark Eyes by Nikita Mikhalkov and Stalker by Andrei Tarkovsky. 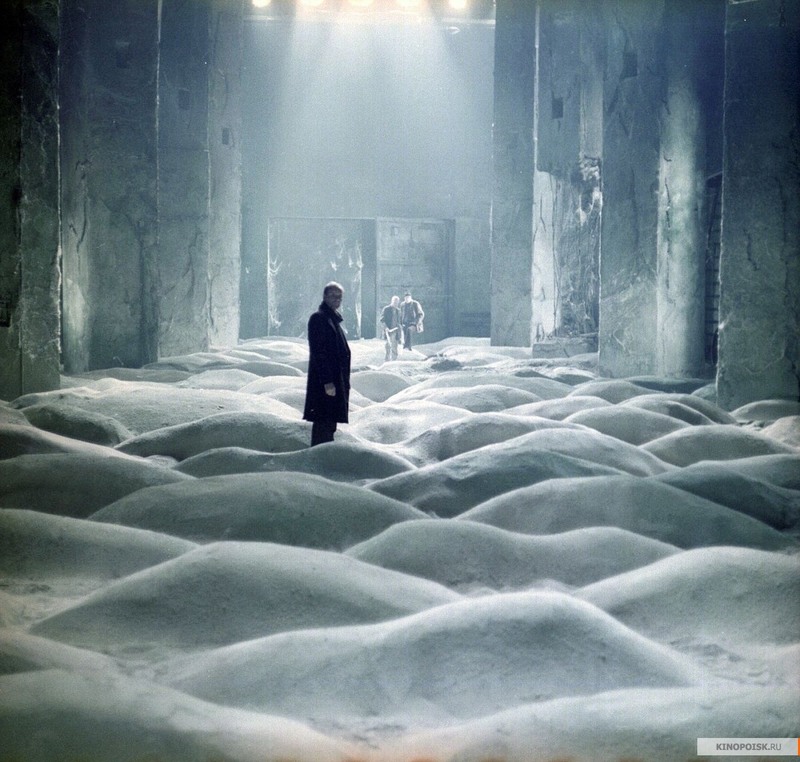 The philosophical sci-fi film drama by the legendary Tarkovsky was filmed in 1979 and is loosely based on the novel Roadside Picnic by the brothers Arkady and Boris Strugatsky. It was restored by Mosfilm Studios in 2016. "This is not the first Tarkovsky film that has been restored by our specialists," said Mosfilm's CEO Karen Shakhnazarov. "Mirror, Solaris and Andrei Rublev have already received a 'new life' in the HD format with the maximum improvement in image and sound quality." Stalker won the Prize of the Ecumenical Jury at the Cannes Film Festival in 1980. Later the same year, Tarkovsky was awarded the special Luchino Visconti Award at the Italian Film Academy's David di Donatello Awards. Dark Eyes, Oscar-winning director Mikhalkov's joint Italian-Russian film originally released in 1987 and based on Anton Chekhov's short stories, was also featured at the Cannes Film Festival and brought Marcello Mastroianni the Best Actor Award. Later, the actor was nominated for this work for an Oscar. Mikhalkov himself has two Golden Lions. He was honored with the Venice Film Festival's highest award for his film Close to Eden in 1991 and with a special Golden Lion for 12 in 2007.